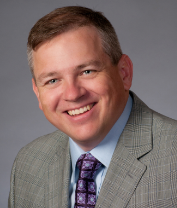 Our Team - Ocala, Gainesville, Orlando | Verteks Consulting, Inc.
Don Gulling is the Founder and CEO of Verteks Consulting. Don is an experienced IT professional, project manager and system architect with over 21 years of experience in the IT field. Don began his IT career in 1987, working as an application programmer for a company providing ad agencies and publishers with customized word processing and ad creation software. An interesting fact about Don that you may not know – his first IT job involved working with a combination of the newest and oldest technology, and he frequently worked with paper tape readers, 8” floppy disks – and also ultra-high-resolution digital imaging equipment. Over the past 21+ years, Don has worked with clients in a wide array of industries - including Insurance, Banking, Medical, Government, Distribution, Transportation, and Education. 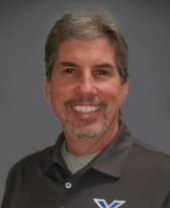 Don has pursued ongoing technical education, as well as additional project management and system design training. 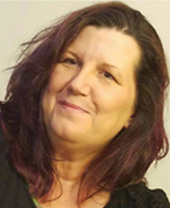 Don is a trained and certified VoIP system designer with 19 years of experience working with VoIP for business and government. 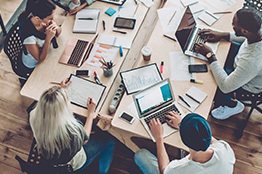 Don has extensive system design and project management experience with IT projects of all kinds – including server virtualization, application customization, network infrastructure, wireless networking, document management, storage-area-networking, and unified communications. Don is active in improving the local community and participates in several non-profit causes. Don serves on the Board of Directors of the Marion County Boys and Girls Clubs, Grace School Board of Trustees as a member of the Development committee, Growing with Grace committee, and the Technology Task Force and was awarded the Man and Youth Award in 2002 for his efforts to improve and revitalize the Club’s technology lab and tutoring program. Don is a member of Leadership Ocala/Marion Class XXIII (The Best Class Ever), graduating in May, 2010. Outside of work, Don enjoys spending time with his family more than anything. Don and his wife Michelle have two sons, David aged 15 and Sean aged 13. As Service Manager Paul brings over 15 years of experience in the IT industry to Verteks Consulting. He not only oversees help desk and phone support, but also dispatches technicians, creating quotes, and takes client orders. Paul has worked with many clients on their data and VOIP needs and issues. Paul holds an AA in Computer Engineering from Central Florida Community College and is a Microsoft Certified Professional and Microsoft Desktop Support Technician. Paul continues to expand his knowledge and training by keeping up on the latest certifications and technologies that are out. Outside of work, Paul enjoys spending time outside whether it is at the beach or on the lake. Most of all Paul enjoys spending time with his family. Paul has been married for 11 years to Brittanie Violette and has 2 children - Alyson and Natalie. As Vice President of Verteks Consulting, John has numerous responsibilities on both the consulting and operations sides of the organization. John has been with Verteks Consulting for more than 20 years and in that time has managed hundreds of successful IT projects. John is a Microsoft Certified Professional and has experience collaborating with clients from a wide range of industries, including State and Local Government, Insurance, Banking, Manufacturing, Medical and Distribution. John is an accomplished project manager and has managed projects covering a wide array of technology disciplines, including VoIP, Server Virtualization, Wide Area Networking, Wireless Network Infrastructure, and Network Security. John graduated from the University of Florida in 1997 with a B.S. Degree in Microbiology. John is committed to lifelong learning and continues to pursue technical certifications that ensure he stays abreast of the latest technology. 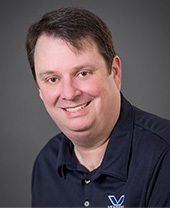 In addition to his Microsoft technical certifications, John also has technical and design certifications from ShoreTel, Hewlett Packard, WatchGuard, 3Com, LifeSize and Trend Micro. John is an avid Gator fan and actively participates in the University of Florida Alumni Association and Marion County Gator club. When John's not working with clients, you're likely to find him with family and friends at a Gator football or basketball game. 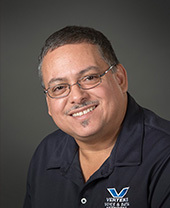 With more than 25 years of experience in the technology sector, and experience as a small business owner, Matt is an experienced IT professional and project manager. Matt began building PCs from scratch in 1990 for a large wholesale distribution company that was migrating from an IBM AS/400 to a PC LAN. He went from there to found his own computer sales and service company in 1991 and Ocala’s second Internet Service Provider in 1995. 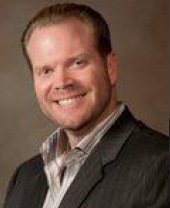 In 2003 Matt transitioned from the technology sector into real estate finance. 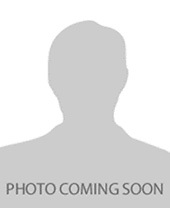 He became a licensed mortgage broker in 2003 and founded his own brokerage business in 2005. In 2006 he founded two title companies, one in Brevard and one in Saint Cloud. 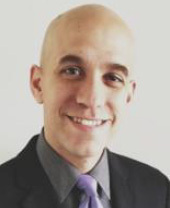 Matt now resides in Melbourne as Enterprise Account Executive for Verteks Consulting and specializes in VoIP and the ShoreTel PureIP Unified Communication System. Matt is very active in the Space Coast community. He is an active member of the Melbourne Regional Chamber of Commerce and serves as Treasurer for the Rotary Club of Suntree. Derek has over 10 years of combined technology, sales, and leadership experience. 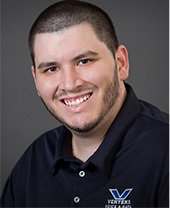 Derek graduated from the College of Central Florida with a Bachelor’s Degree in Information Systems Management. Derek is driven to help businesses take advantage of technology, to improve their processes, and secure their data. Derek is the principal point of contact for any of his client’s sales needs. Derek serves as a business analyst for his customers, helping customers use technology to increase efficiency. 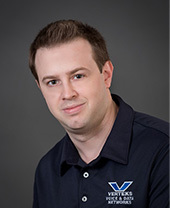 Derek has been an Enterprise Account Executive with Verteks for 2 years. Derek focuses on staying up-to-date with the latest technology and continues to pursue the industry certifications which includes expert sales certifications to all our top partners. As Verteks Marketing Coordinator, Brittany helps our company exceed marketing goals and objectives. 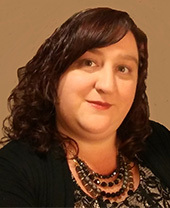 Brittany helps create stronger channel relationships with our partner and improve our marketing processes including Social Media, CRM solutions, web solutions, etc. Her strengths in Marketing Coordinator and event management allowed us to increase our revenues and brand recognition. Brittany is committed to supporting the sales team with marketing efforts and helps developing a winning strategy, creates compelling content and delivers it effectively. She is a solid team player, and her positive attitude and enthusiasm affected everyone in our organization. And is happy to take to that to attitude home to her husband Mike who also works for Verteks. Steve Hall is a Senior Network Engineer with Verteks Consulting. In this role, Steve looks after all aspects of our client’s networks, including design, installation, configuration and support of their enterprise IT solutions. 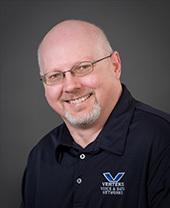 Steve is an experienced and qualified Network Engineer with over 18 years of IT industry experience and 16 years of experience at Verteks Consulting. Brian has an AS Degree in Computer Engineering and more than 15 years of experience with VoIP and Unified Communications systems. He is a Microsoft Certified Professional (MCP) and a certified BICSI low-voltage installer. 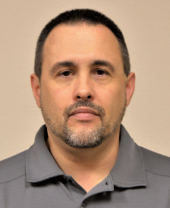 In his 15 years at Verteks Consulting Brian has served as the lead installer on more than 60 VoIP system deployments and has assisted in several large-scale ShoreTel installations and network upgrade projects. Brian was also the lead installer on several multi-site ShoreTel system installations. Glenn Gullings is a Senior Network Engineer with Verteks Consulting. In this role, Glenn looks after all aspects of our client’s networks, including design, installation, configuration and support of their enterprise IT solutions. 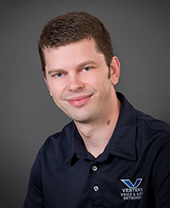 Glenn is an experienced and qualified Network Engineer with several years of IT industry experience and 14 years of experience at Verteks Consulting. 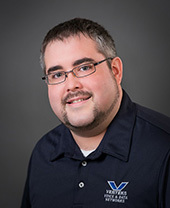 Mike DuPhily is a Senior Network Engineer with Verteks Consulting. In this role, Mike looks after all aspects of our client’s networks, including design, installation, configuration and support of their enterprise IT solutions. 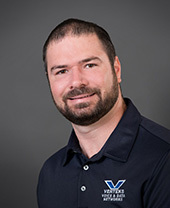 Mike is an experienced and qualified Network Engineer with over 16 years of IT industry experience and 13 years of experience at Verteks Consulting. 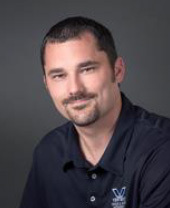 Scott Kaczmarski is a ShoreTel Advanced Certified Engineer and Certified Installer. 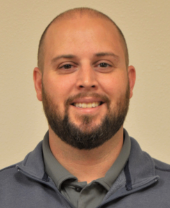 Scott has more than 12 years of experience with VoIP and Unified Communications systems and is a certified BICSI low-voltage installer. 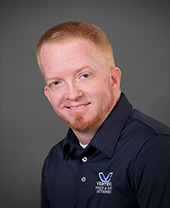 In his 12 years at Verteks Consulting, Scott has served as the lead installer on more than 30 VoIP system deployments and has assisted in several large-scale ShoreTel installations and network upgrade projects.